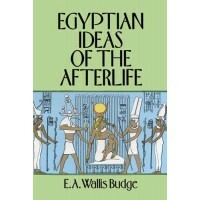 In this book E. A. Wallis Budge, one of the world's foremost Egyptologists, focuses on Osiris as the single most important Egyptian deity. 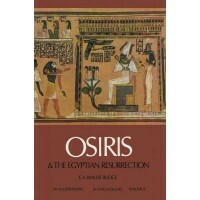 Osiris the king, was slain by his brother Set, dismembered, scattered, then gathered up and reconstituted by his wife Isis and finally placed in the underworld as lord and judge of the dead. 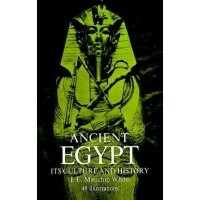 He was worshiped in Egypt from archaic, pre-dynastic times right through the 4000-year span of classical Egyptian civilization up until the Christian era, and even today folklorist elements of his worship survive among the Egyptian fellaheen. 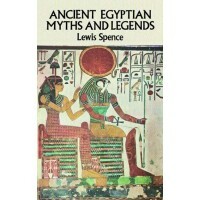 Throughout there are admirable translations of pyramid texts (often with the original hierogyphics printed directly above) and additional lengthy texts are included in the appendices. 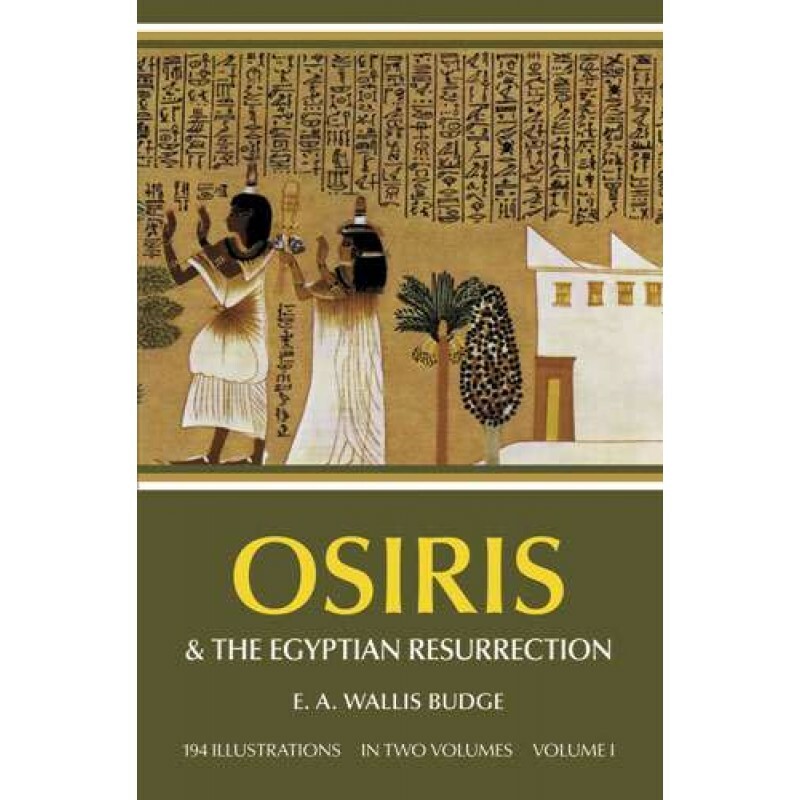 There are also a great many reproductions of classical Egyptian art, showing each phase of the Osiris story and other images bearing upon his worship. 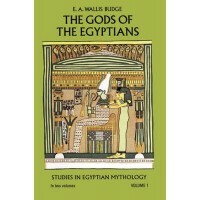 The great wealth of detail, primary information, and original interpretation in this book will make it indispensable to Egyptologists, students of classical civilization and students of comparative religion. 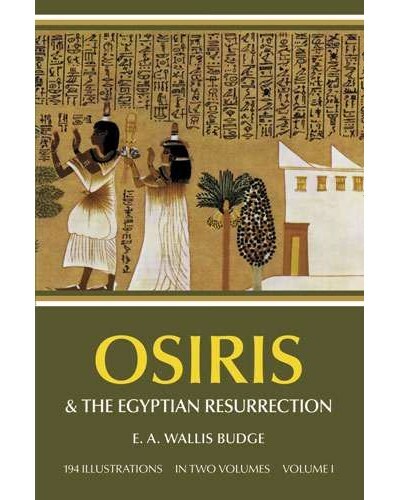 Since Osiris seems to have been the earliest death and resurrection god, whose worship both caused and influenced later dieties, the cult of Osiris is highly important to all concerned with the development of human culture. Chapter VIII. Osiris and Sacrifice and Offerings, the Propitiation of good and evil spirits by Offerings, Amulets, etc. Item Number: DO-227808 | Approximate Size (Inches): 6.10 wide x 2.50 deep x 9.21 high | Approximate Shipping Weight: 2.00 lbs.